Our shared passion for outstanding customer service and the sector in which we all work means that all users of Eldernet are greeted with a smile and ‘can do’ attitude. If you call, fax or e-mail us we trust you’ll always be made to feel welcomed and supported. If we can do anything to improve your Eldernet experience please speak with either Eleanor or Esther; we are always available to listen and improve! 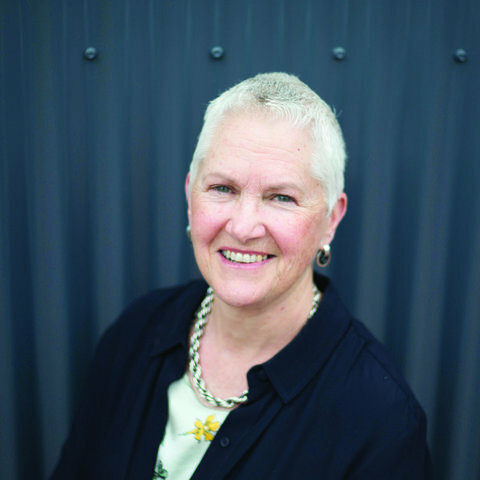 Founder and visionary leader of Eldernet, Eleanor is still very much involved in the day to day running of Eldernet. Her background as a Registered Nurse and Social Worker allowed her to see the potential in the idea that became Eldernet. Still brimming with ideas and passion for empowering older people, Eleanor keeps the team inspired to bring their best to the table every day. Esther is a Director at Eldernet and has been working in the business for 13 years, starting way back when we were just a team of two. Esther has a real passion for our business, for the organisations and people who work in the sector, and for older people. Esther’s love of learning and delight in sharing knowledge means that you’ll often find her at conferences and other knowledge exchanges – either as a speaker or delegate; when she’s not here in our office working on new projects, the Insight reports, or writing book reviews for the blog. My background is in higher education but I firmly believe being a good manager can transfer very well to any sector. I’ve always been a people person and love to help – I’m an expert navigator of roadblocks and tenacious when it comes to problem solving. I like to make things as easy as possible for the people I work for and with. I’m so happy to work for Eldernet with the focus being on the needs of the older person. We have a great team here with great ethics and I’m looking forward to getting to know as many people as possible across the Eldernet and Care Publications family and the wider older people sector in New Zealand. Demelza is the Accountant for Eldernet and Care Publications, looking after everything from invoicing and banking to paying the bills, the team, preparing monthly accounts and preparing and enforcing the dreaded Budget. 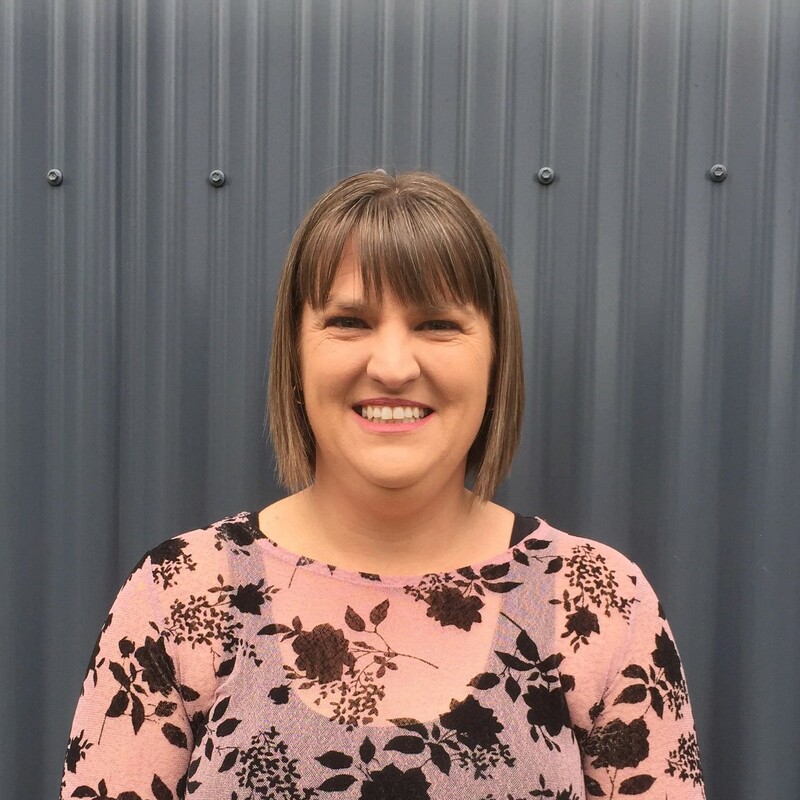 Demelza has joined Eldernet after a 4-year career break to spend time with her 2 children and is enjoying working again with this passionate, hardworking team. Susan is key player in the Customer Support Team – and what she doesn’t know about the Vacancy Reporting isn’t worth knowing! She can help with most other enquires about request for handbooks or general support using the Eldernet site as well. Susan is a trained teacher and tries (unsuccessfully!) to keep us all in line; we forgive her though, because she’s also the in house baker. As Distribution/Customer Support, Ameliah’s role is to make sure our Where from Here books are getting out to the people who are passionate about distributing them and making sure they are getting into the hands of people who need them. Ameliah also follows up and helps with Vacancy Updates and general support within Eldernet as well. Summer's role encompasses both Customer Support & Office Assistant. Her focus has been on supporting people updating their listing, making sure information on listings are up to date, and supporting team members on other projects. 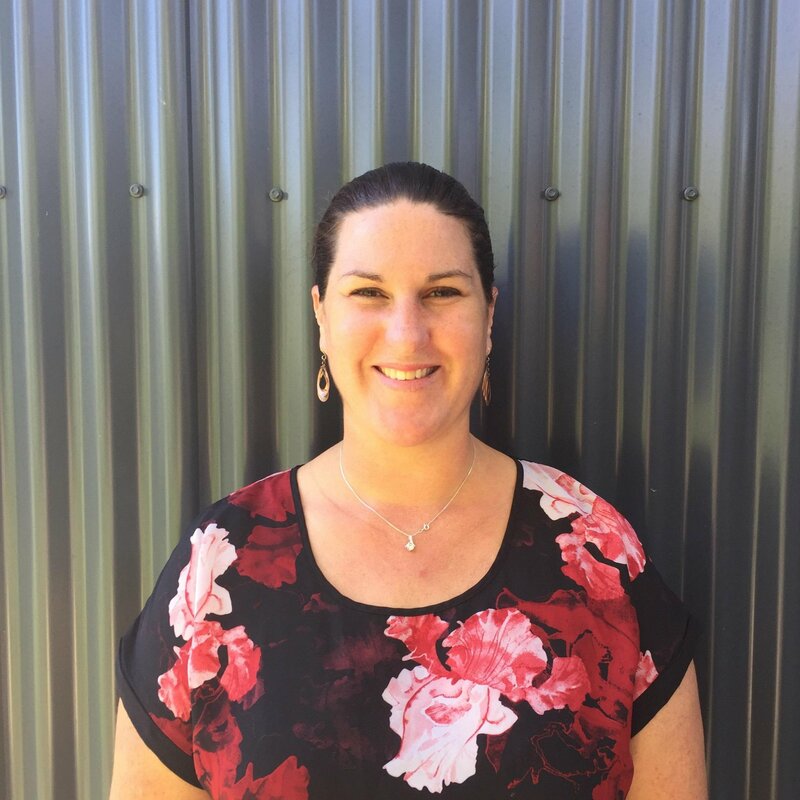 As one of our Business Development Managers, Laura’s role is to help expand Eldernet to cover all of the services an older person might need either at home or in an aged care facility. Full of great ideas, Laura brings energy, enthusiasm and a sense of fun to the team. Hannah is our Production and Publishing Manager, which does mean she spends most of her time working in our sister business ‘Care Publications’; but when there’s not a handbook on the go, Hannah is working to ensure that all the data we gathered in the process of updating a book is transferred across to the Eldernet site. Hannah has been in the publishing and advertising industry for a number of years, so is well accustomed to the pressure of the busy deadlines that the 'Where from Here' book schedule brings. As Content Developer and Social Media Co-Ordinator Eve’s role is very diverse. Splitting her time equally, she looks after Eldernet’s presence on Social media as well as running the Gazette and assists with developing the content for our “Where from Here” handbook and Eldernet. She can also help with any general enquires you may have. It may sound like a busy time, luckily she thrives under pressure and is always wanting to learn new things. 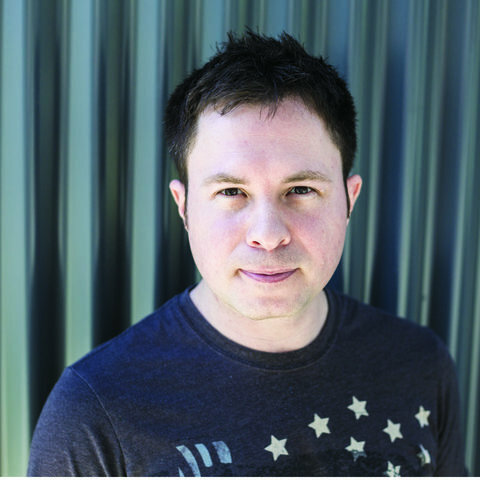 As a software developer, Damien is responsible for maintaining our existing software and building new ‘stuff’. He works with Matt to make sure we are using (and creating) the most robust software we can. Unlike Matt who works crazy hours, Damien is in the office during “working hours’ and may be who you speak to if you’re experiencing any technical issues. 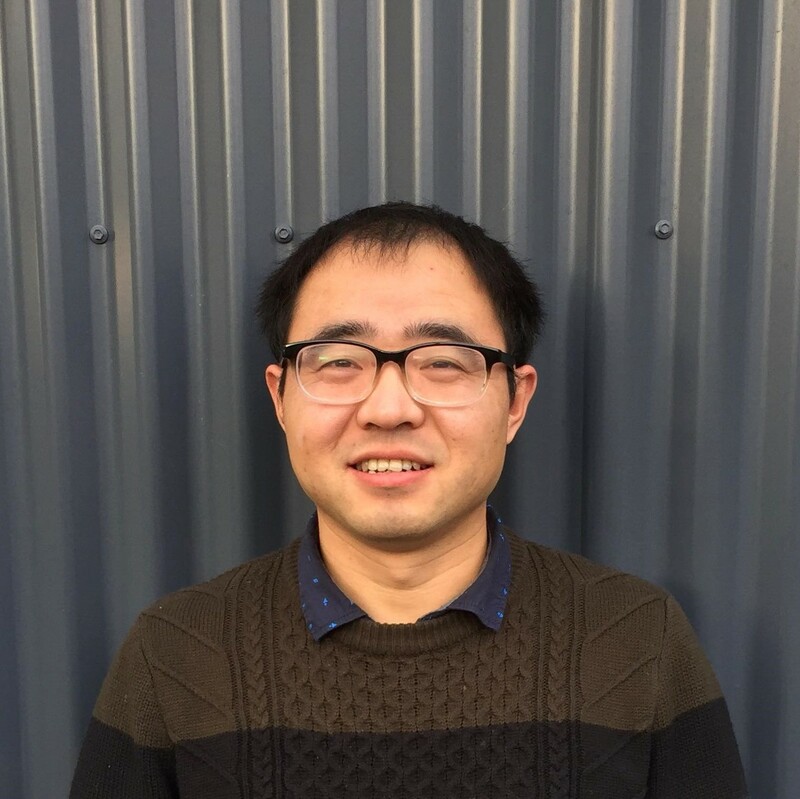 Damien has always had a passion for programming and joined our team in early 2018. He has lots of great ideas and we look forward to sharing his work with you as we unveil new functions and features on Eldernet. In his spare time Damien loves tramping and enjoying the great outdoors. Matt is our super programmer – Eldernet just wouldn’t be Eldernet without him. Master of code and all things techie, Matt is responsible for turning our (sometimes dim) ideas, into bright ones and using his skills to keep us ahead of the game. Matt works crazy hours and while you’ll never get a response from him before 10am, you can be assured he’s firing on all cylinders when you email him at midnight! 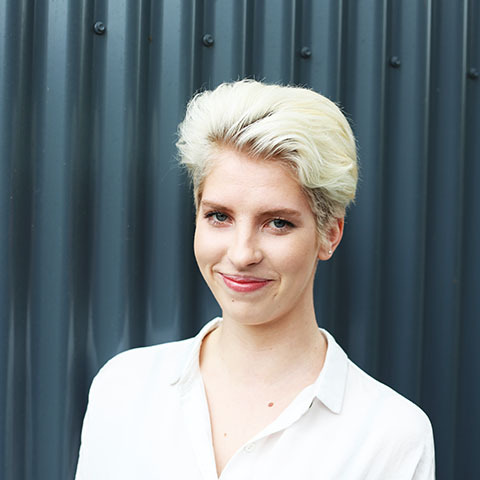 Responsible for making us ‘look good’ Neroli is our in-house Graphic Designer. While she spends most of her time working on creating adverts for our print publication, she can also be working to help clients with Vacancy Updates on the Eldernet site. Neroli’s skills with a pen and paper, as well as a computer, have resulted in many awesome drawings and cartoons gracing our workplace. Tilly is the resident office dog. 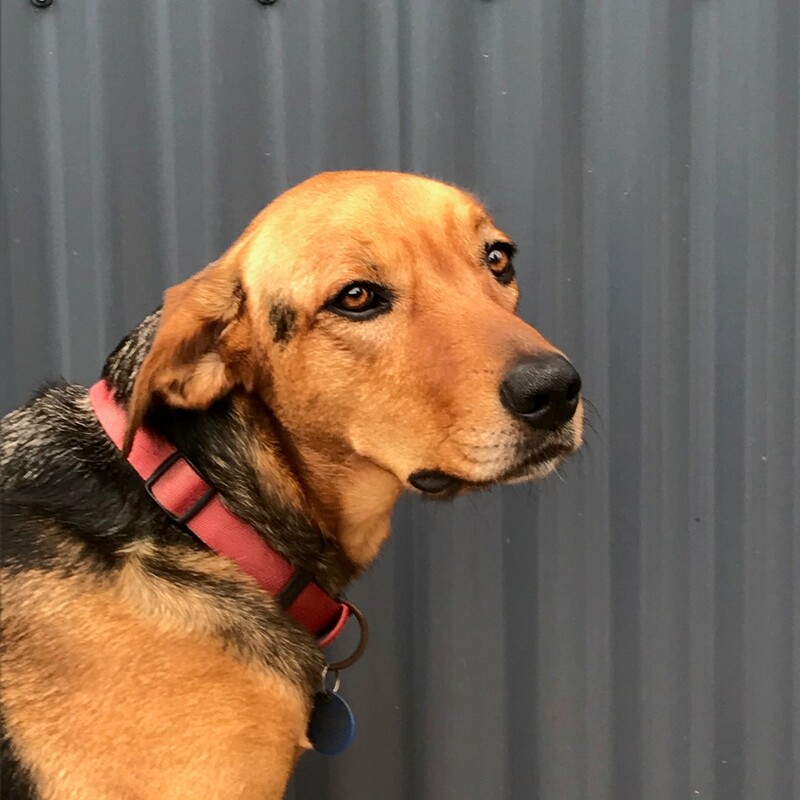 She is often found lounging in the sun or doing the rounds of the office looking for whoever will give her pats and tummy rubs. Alan Edwards is based in Auckland and is perhaps best known in the Older Person’s sector as the ex CEO of Metlifecare. He’s also worked for other retirement based businesses and knows the challenges and opportunities they may have ahead of them. 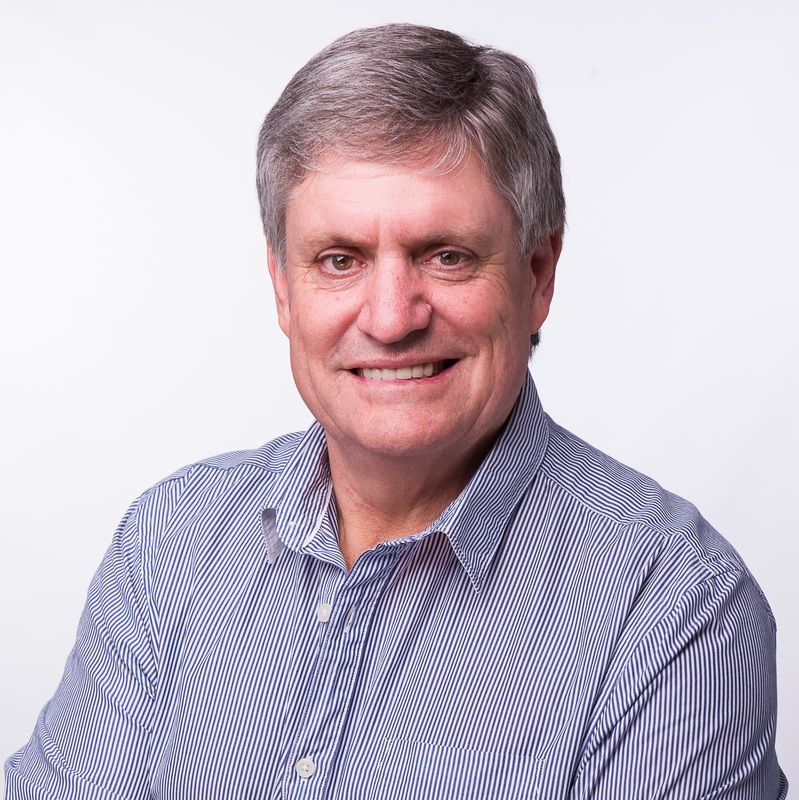 Alan works as a professional advisor, director and speaker; and anyone who has heard him speak will know he is a man with a great back-story and a teller of great yarns (often including sport, or his delightful dogs)! Alan is excited about helping Eldernet realise its potential and to ensure we continue to be the leading provider of information to seniors in NZ and all other stakeholders in the aged care industry. 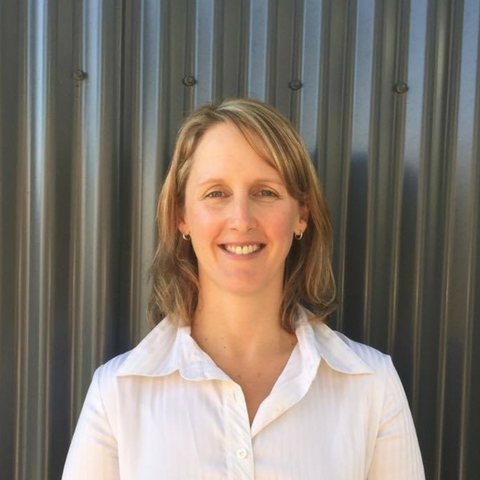 Leanne Illingworth joined our Advisory Board in 2016. 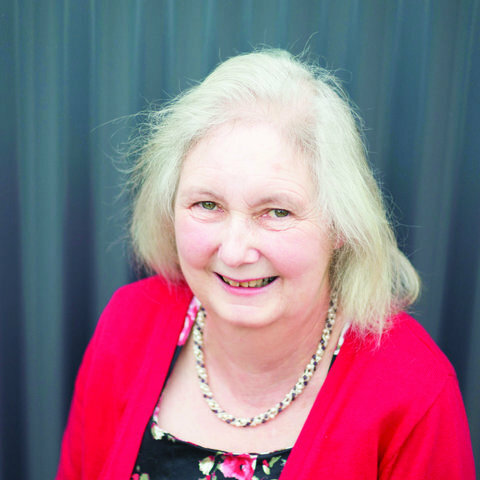 Bringing with her a wealth of knowledge from her time as Portfolio Manager for Older Person’s Health for the then Southland and Otago DHBs respectively, and then Southern DHB. 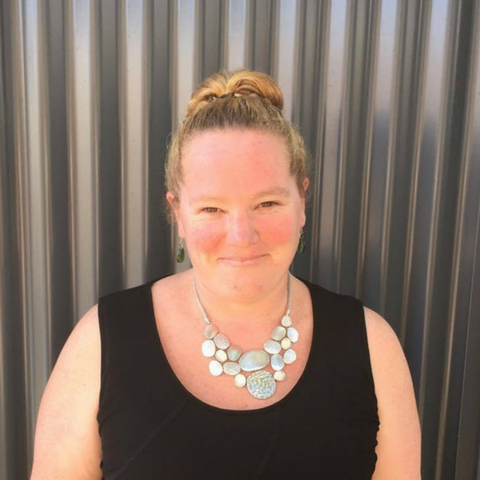 Leanne offers a unique perspective on how Eldernet can support our clients. 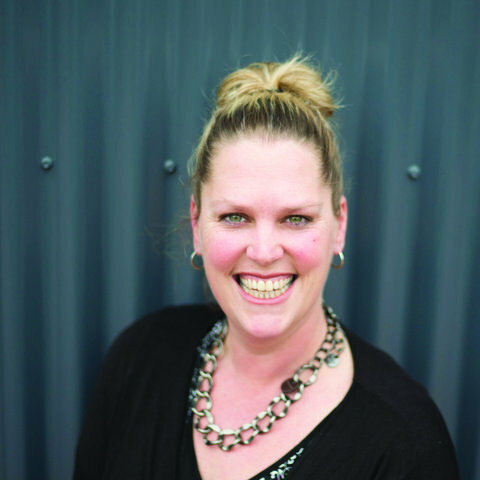 Leanne, together with her husband also operates a number of business in hospitality and construction. She understands how businesses work and has a keen interest in understanding how to get the most out of them. She can see the future for Eldernet is exciting. 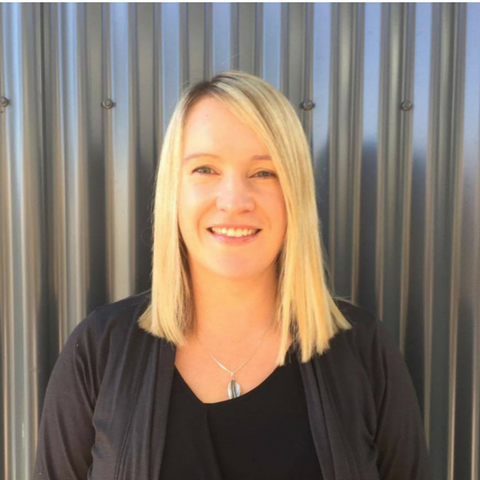 Leanne is based in Queenstown and enjoys her quarterly trips to Christchurch to sit on the Eldernet board. 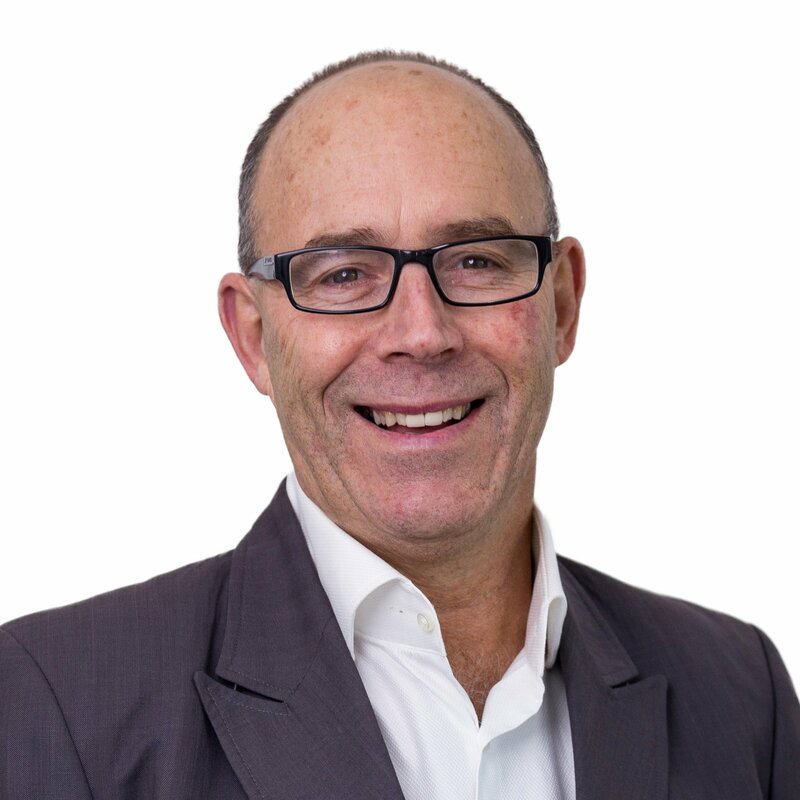 Paul has an extensive career in senior management and executive roles in a range of businesses, including start-ups, tertiary education, logistics, economic development, BPO and IT. He has invested in and advises tech companies in the areas of strategy, business development, sales, operations, partnerships and growth. Paul joined our Advisory Board in 2017.